Christmas shopping is a dangerous activity for people like me. Normally I consider myself a fairly frugal shopper, buying only what I can afford, maybe allowing room for a little splurge now and then, but generally sticking to a list of necessities. When Christmas season rolls around, all that rationality is kicked to the curb and I become a googley-eyed little kid, falling into every spending trap and magnetizing toward anything cute and Christmasy. Or anything cute. Or anything Christmasy. It’s a problem. Last weekend my mom and I went Christmas shopping all by ourselves, which is a danger for several reasons. One, we are not endowed with the spacial awareness gene and wind up getting lost nearly every time we travel together. We’ve ended up on dirt roads with nothing but farms and cows, determined that “this road will definitely lead to the highway at some point;” we’ve taken one-way streets down narrow old neighborhoods that dead-end after twenty minutes of driving; we recently missed our exit (the one we take every single time) and drove for twenty miles before noticing that we were on our way to Seattle, which is about 100 miles out of our way. Whoops. My original claim of frugality is seeming a little questionable. I promise, as soon as January rolls around I become sane again! It’s just something about those Christmas carols, cozy clothes on display, and bright decorations that make me want to buy everything in the universe. I’m not an easy marketing target or anything. Anyway, I didn’t do too badly this year. Part of the reason was that we ran out of time and had to rush to catch the ferry home, but I’ll pretend that it’s because my holiday season self-control is steadily improving. I really really wanted to grab a Vanilla Bean Noel lotion for myself at Bath and Body Works while I was shopping for my friends…but I didn’t. And I really really wanted to get a new CD of Christmas music even though we already have approximately 20 million…but I didn’t. And I really really wanted to buy white-chocolate peppermint M&Ms, a pair of fuzzy socks, a third roll of wrapping paper because I just couldn’t pick two, and a bag of limited edition candy cane Hershey’s kisses….so I did. It’s a work in progress. 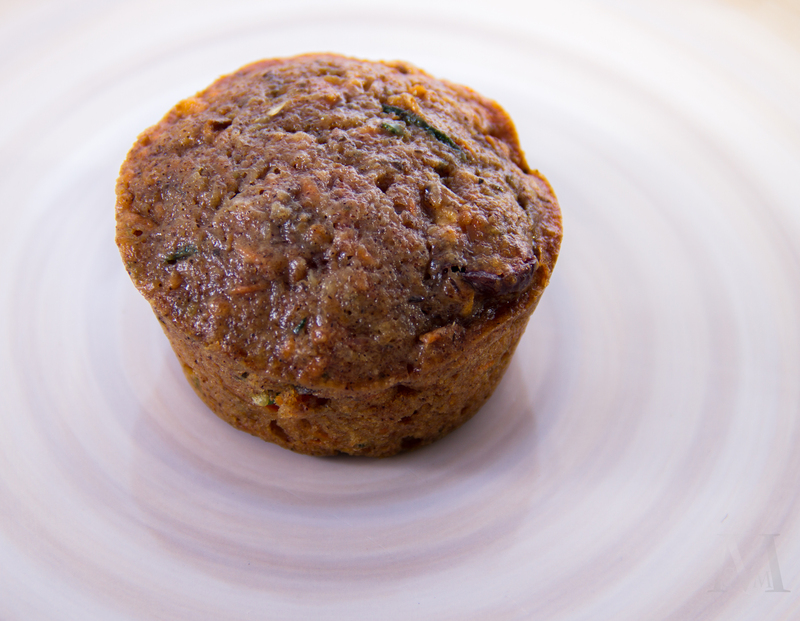 I’m sure you’ve figured out what this is all leading up to…bran muffins! Hah. I try to make my posts at least semi-relate to the recipe at the end, but you can’t win them all, right? 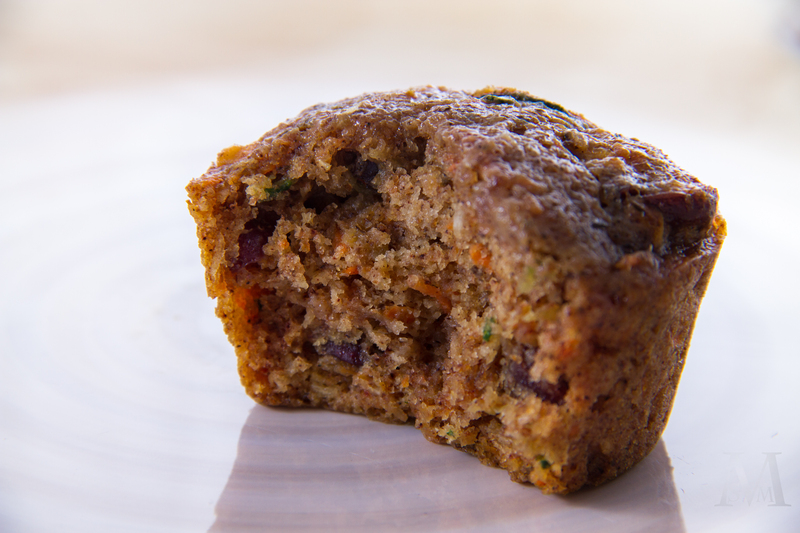 Seriously though, these muffins are an awesome healthy treat to make during the holiday season, perhaps as an anecdote to the massive amounts of sugary treats that appear throughout December. These guys are still delicious, but will make you feel like you’re actually putting something good into your body. Then you can be justified to turn around and eat those candy cane kisses! I made Harvest Apple Oat Bran Muffins with chopped apple, cinnamon and allspice, cranberries, golden raisins, and pecans, but feel free to adapt. 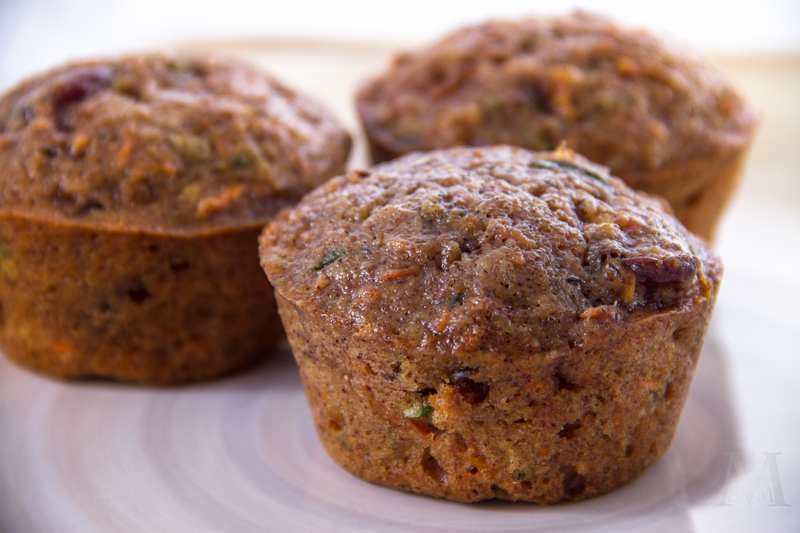 With these muffins, you can’t go wrong! In a medium bowl whisk together flour, oat bran, brown sugar, baking powder, baking soda, salt, cinnamon, and allspice. Set aside. In a small bowl whisk together milk, egg whites, oil, and vanilla. Pour wet ingredients into the flour mixture and stir just until incorporated. Fold in chopped apple, dried cranberries, and raisins. Batter can be stored, tightly covered, in the refrigerator for up to 3 days. When ready to bake, preheat oven to 375 degrees F. Line a 12-cup muffin tin with paper liners or spray with baking spray. 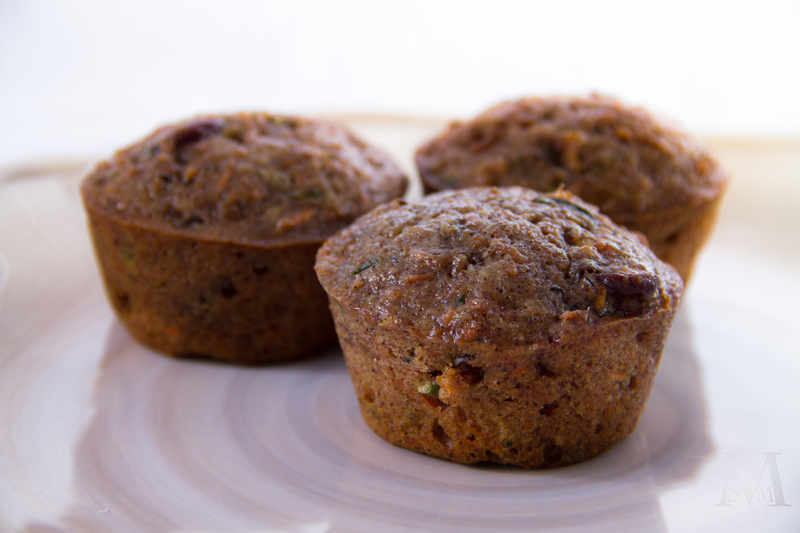 Scoop batter into muffin tins and sprinkle with chopped pecans. Bake for 18-20 minutes, or until an inserted toothpick comes out clean. Transfer muffins to a wire rack to cool, then store in an airtight container.